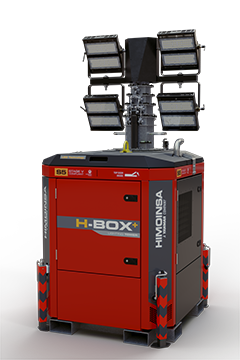 HIMOINSA's engineering team has envisaged important enhancements for applications within the rental sector. 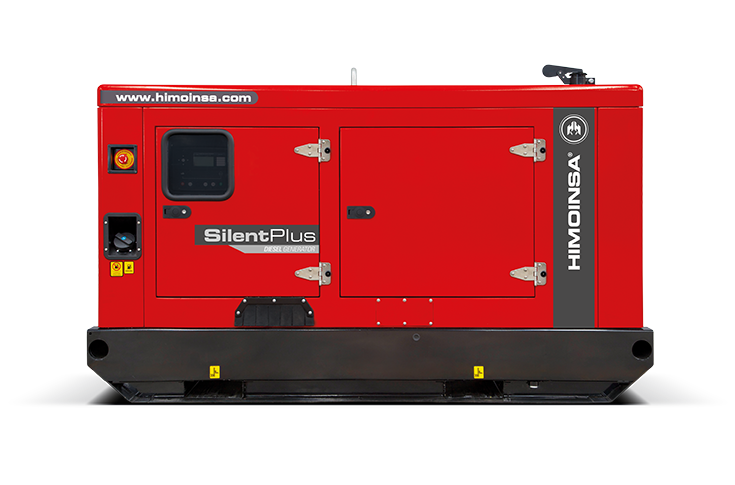 The range includes generator sets that use engines from Yanmar, FPT and Scania. 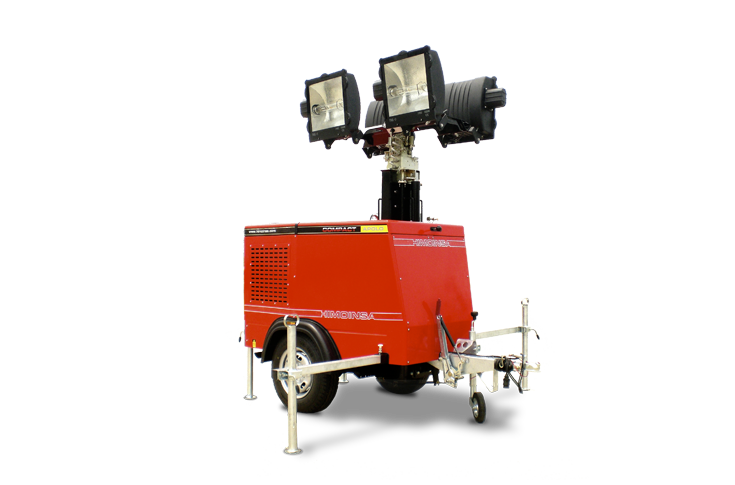 They cover a power range between 20 and 550 kVA. 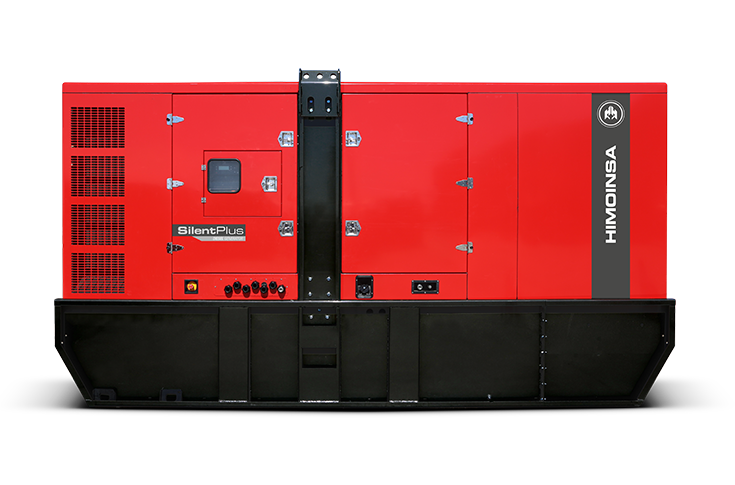 GENSETS DESIGNED TO WORK IN LOCATIONS WITH GREATER ACOUSTIC RESTRICTIONS, specially in urban areas. 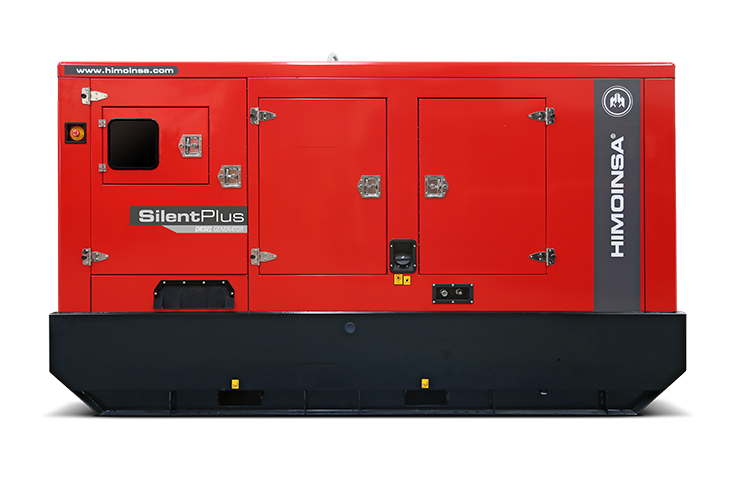 Silent Plus generator sets, in addition to complying with the Stage IIIA emission regulations, guarantee a noise level of around 60 dB(A)@7m. Mainly focused on the events sector, the Silent Plus range guarantee slow levels of sound emissions thanks to a more optimized design of the air intakes and outputs, the addition of a dual core exhaust system, and top-quality insulating materials. 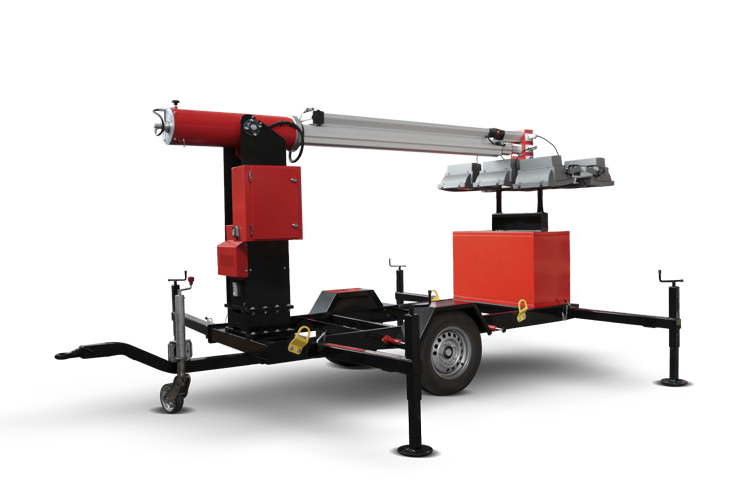 DUAL CORES exhaust system: reduces sound emissions by optimizing the space available in the canopy. Canopy soundproofed with high-density,100mm thick rock wool. 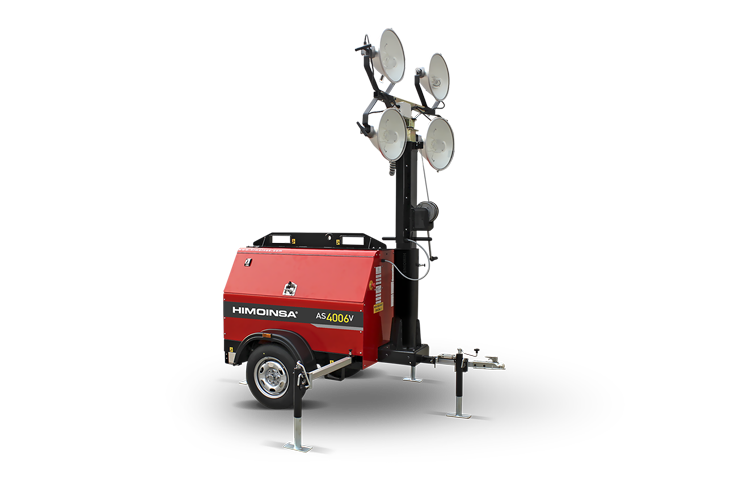 Powerlock outlets (optional) with 100% of the genset's rated kW capacity, for quick, simple and safe connection. All the canopy's attachment points have a special seal to prevent water from getting in. More than four working days without refueling, thanks to high-capacity tanks and engines with electronic injection control.